This year, Lewisville Lodge No. 201, will be hosting the annual Randall E. Briscoe workshop. The Masonic Education and Service Committee and your District Service Team are pleased to offer the Randall E. Briscoe Fall Workshop Program to assist Lodge Officers in the day-to-day operation of their Lodges. 2018 marks the 8th consecutive year for this program. 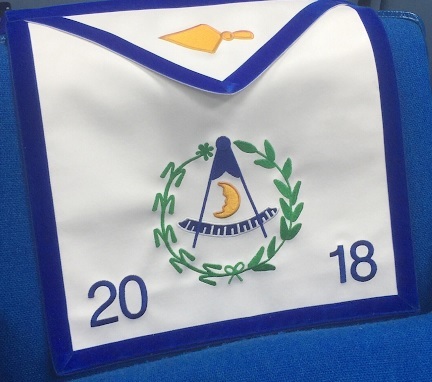 The first half of the program focuses on Grand Lodge Law, as well as how to deal with difficult and unexpected situations which may occur in the Lodge. The second half of the program is designed to enhance our understanding and prompt dicussion related to the symbolism and esoteric aspects of Freemasonry. Although written with Lodge officers in mind, the Briscoe Workshops are open to ALL MASTER MASONS. Please mark November 5th at 6:30 P.M. on your calendars and we will see you there! Join us as we welcome District Deputy Grand Master, R. W. Ben E Wilson for his fall visit on September 13th, 2018. This meeting will be open to all Master Masons in good standing and recognized by the Most Worshipful Grand Lodge of Texas. Dress is coat and tie. Dinner will be served at 6:30 P.M.
Lewisville Masonic Lodge No. 201 will be hosting a Summer Breakfast Social on Saturday, August 18, from 7 am to 10 am at the Lodge. 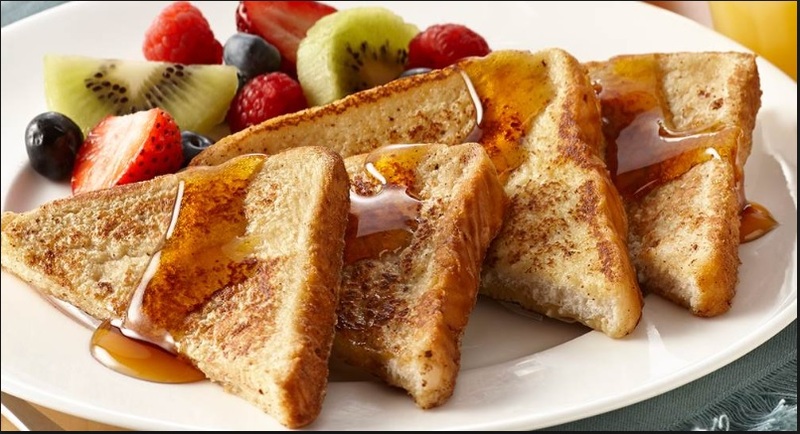 Senior Steward Chef Gino Civale and team will be serving a delicious breakfast of French toast, biscuits and gravy, eggs, bacon, and fruit along with coffee and juice. All members, family and friends are invited to join us for fellowship and some good food as you start off your Saturday morning.